Nollywood Actress Toyin Abraham who recently ventured into makeup business is full of joy once again over the success of her new movie, Seven And A Half Dates. The movie which opened across cinemas on the 3rd of August 2018 is selling out fast. 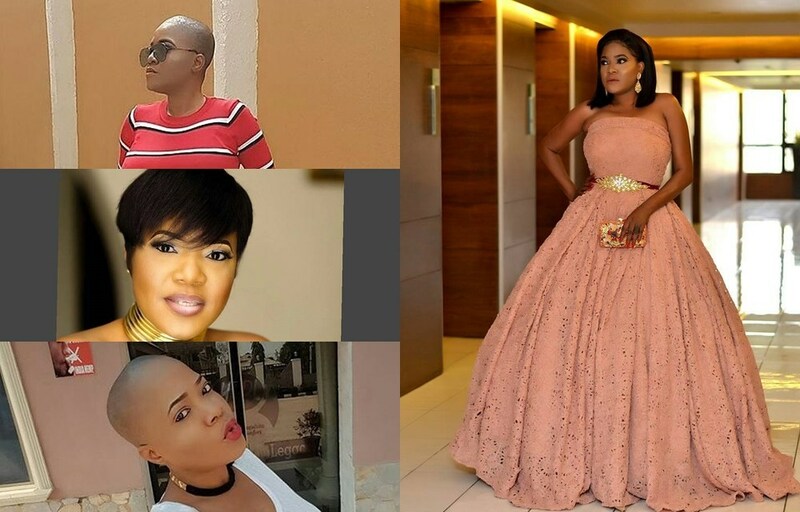 With great Nollywood stars featured, the movie promises great entertainment and movie lovers can’t wait to see what Toyin has for them again. The actress has not stopped thanking fans and colleagues for their support. Her other two movies, Alakada Reloaded and Ghost And The Tout did really well at the box office.